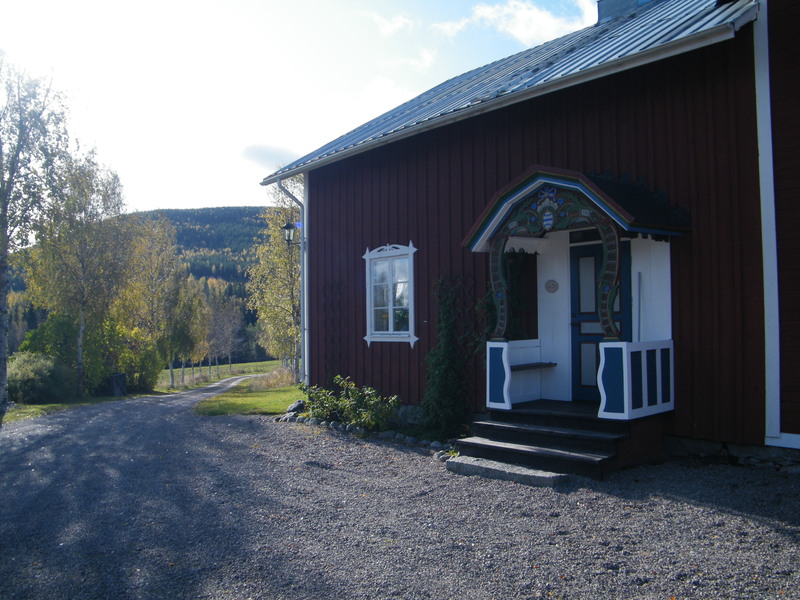 If you want to experience the countryside of Sweden we offers accommodation in the annex at Norrigården Wildlife Center. Here you can stay in tastefully renovated apartments. We have three rooms for a total of 6-8 people. There is a large kitchen with fridge for self-catering, but anyone who wishes can choose the full board. The apartment is equiped with bathroom, shower, WC and washing machine. 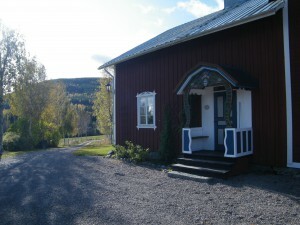 You also have acccess to Norrigården Wildlife Center with conference room. The annexe is located close to Lake Hennan whit access to both boat and canoe.